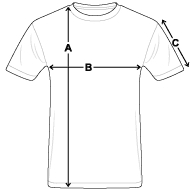 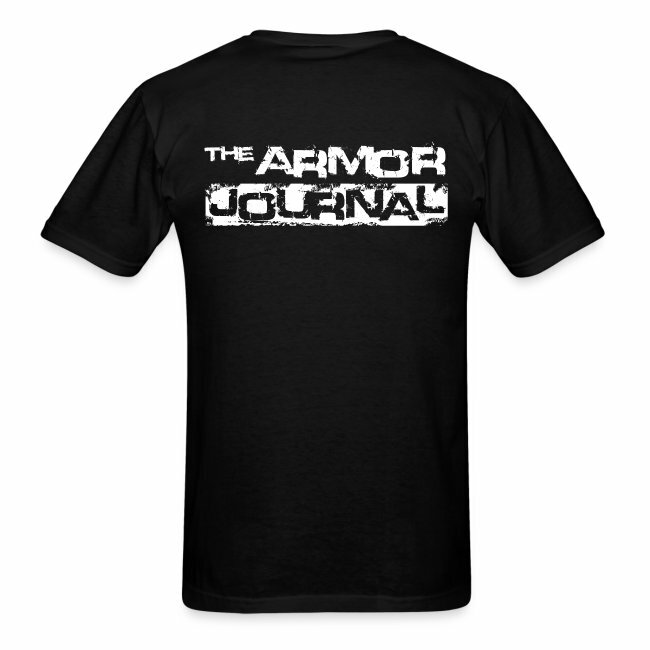 The Armor Journal Mk.V tank T-shirt. 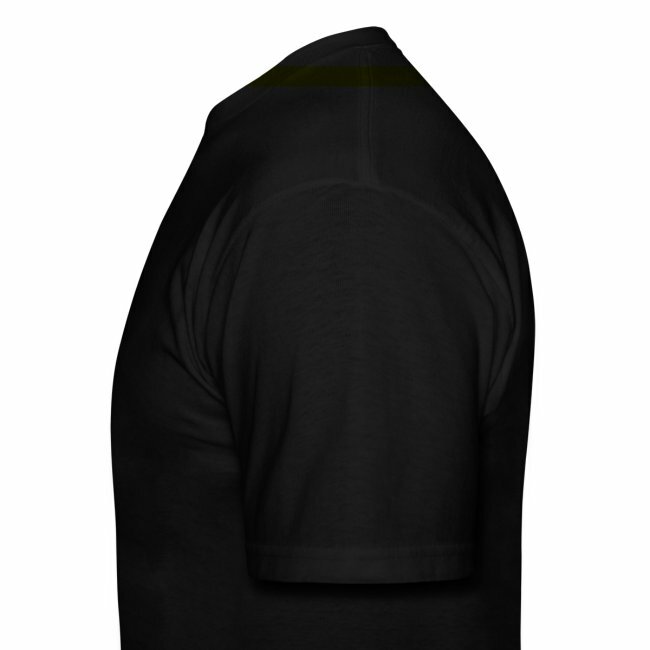 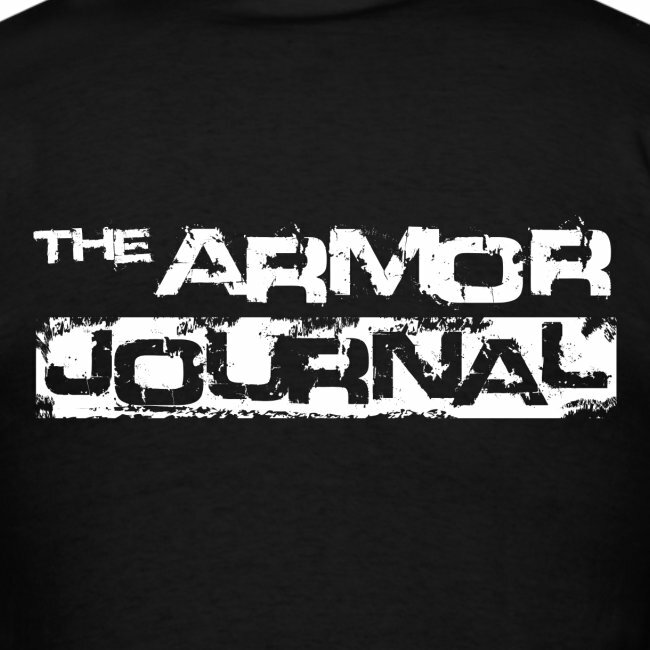 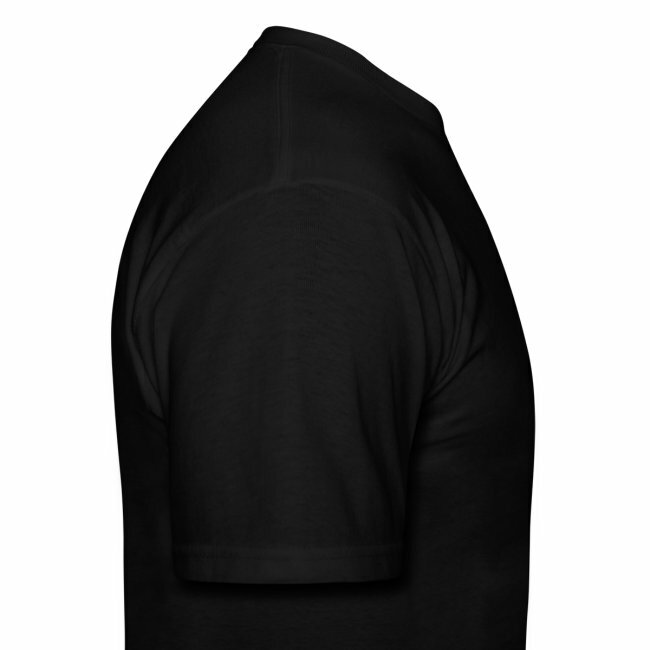 The exclusive t-shirt from the Armor Journal magazine, dedicated to the history of armor and armored warfare. 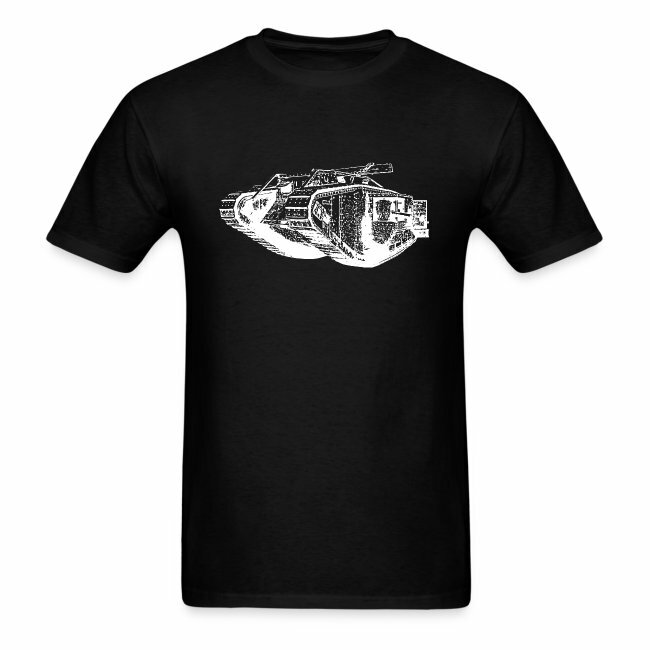 It is featuring a World War I British tank Mk.V on the front, and the Armor Journal sign on the back.